NACDS is the official housing bureau for the Total Store Expo. NACDS is the official housing bureau for the NACDS Total Store Expo. If you receive a call from a third-party, they are not an official agency of NACDS nor do they book within our hotel block. Reservations must be booked through NACDS to guarantee the quoted room rates and a reservation in our official hotel block. 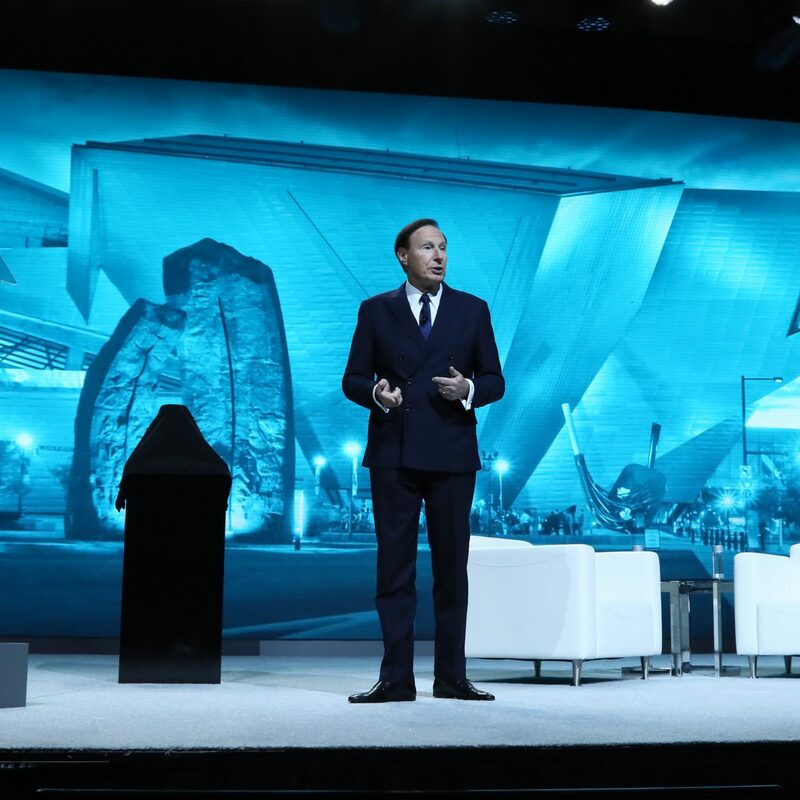 Within a business day, the attendee will receive an Event Registration Confirmation email from registration@nacds.org, which contains a link to the official NACDS Housing Bureau to make a reservation at one of the NACDS Total Store Expo hotels. Hotel room confirmations will be sent from the NACDS Housing Bureau and will include a confirmation number and website link to make any changes. Reservations will be taken on a first-come, first-served basis. Attendees should make their hotel reservation before Friday, July 19, 2019. After this date, quoted hotel room rates and availability cannot be guaranteed and you will need to contact your desired hotel directly in order to make a reservation or modify an existing reservation. Questions? Please contact Stacy Jack at the NACDS Housing Bureau (703) 837-4301 or housing@nacds.org. 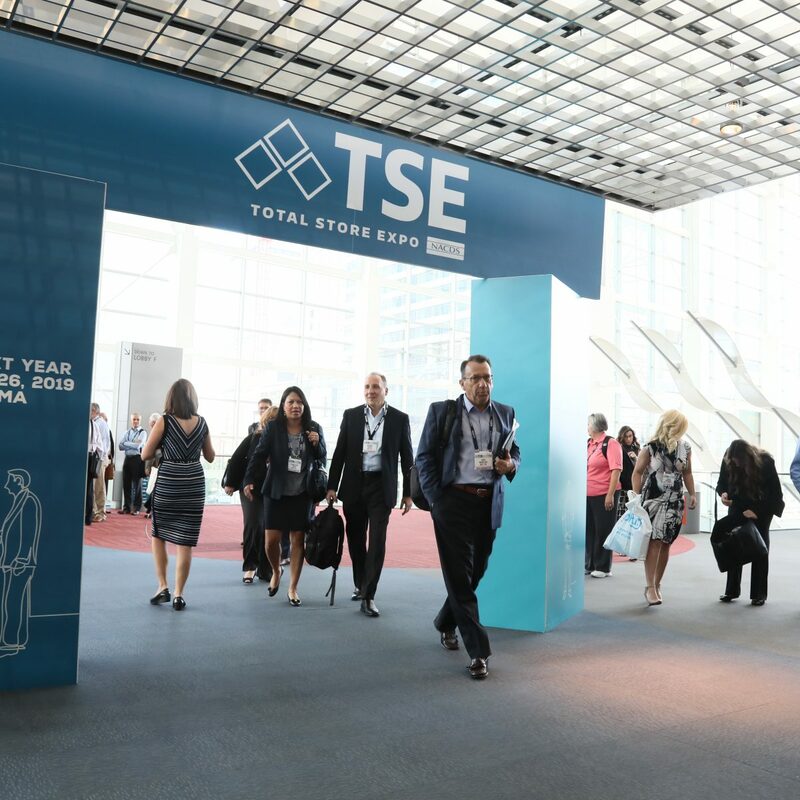 The Boston Convention and Exhibition Center (BCEC) is the official site of the 2019 Total Store Expo. All events to be held at BCEC unless otherwise noted. A limited number of suites are available at the official NACDS Total Store Expo hotels. Companies using suites may not schedule activities that conflict with any official NACDS functions. Supplier companies are required to purchase a booth. All attendees must comply with this policy. Reservations will be taken on a first-come, first-serve basis. Please make your hotel reservation before Friday, July 19, 2019. After this date, the quoted hotel room rates and availability cannot be guaranteed. All NACDS Total Store Expo Official Hotels require a first and last night’s deposit which may be charged to the credit card provided as early as Friday, July 19, 2019. No refunds will be available for changes or cancellations made after this date. For all other non-official hotels, please consult with that property to determine their cancellation policy. You have various ground transportation options from Boston Logan International Airport (BOS) to downtown Boston. Airport Rail - "Taking the T"
BOS has several ground transportation options to get you to your destination.